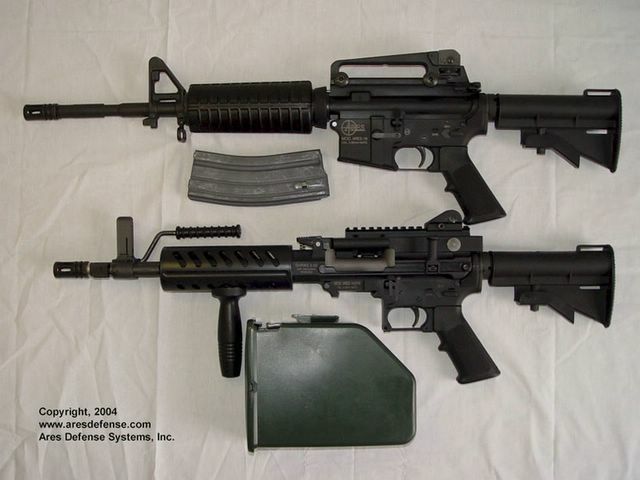 Basically, a finisched M4 with a Shrike kit, although modern furniture. Also, it says black. Knowing Golden Eagle (Jing Gong) they'll inmediately release tan version, too. If only for the parts, could be interesting. Would be interesting to see if an oldschool setup with a SPW lower receiver could be made.